So, you have planned your wedding day since you were young and now the moment has come… your partner has popped the question and your dream day is now in sight! Of course, you already have an idea about your venue type, dream dress, colour scheme, decoration and considered the entertainment. Ensuring you have the right entertainment can be the difference between a ‘good’ wedding and an unforgettable one! 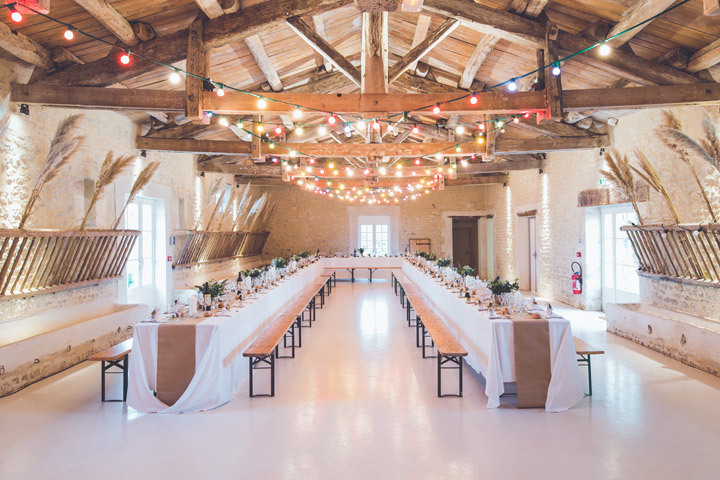 It’s important to keep your guests entertained throughout the day and it’s important you get it right… including picking the right venue to suit your plans. 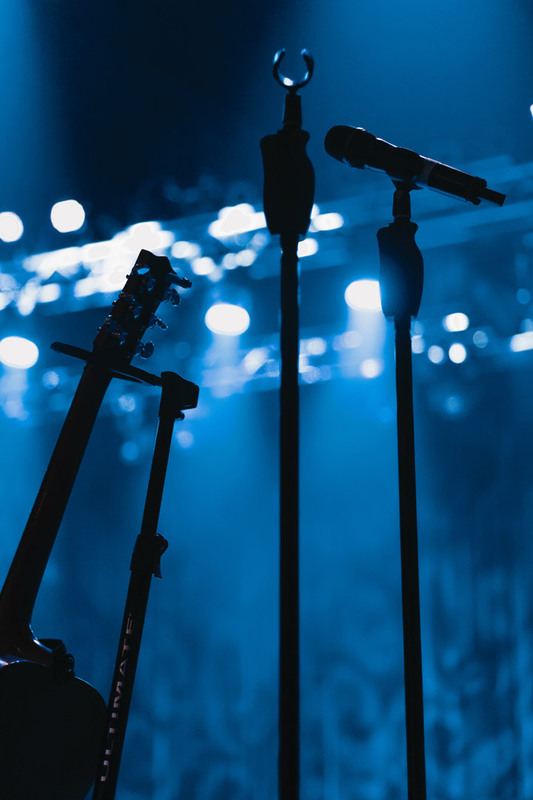 Whichever entertainment you decide on, you need to make sure your venue can accommodate. Whether you have ideas on a traditional wedding band, a dance troop in mind or your bridesmaids have organised a performance; you need to ensure the venue suits the entertainment. We have come up with several fool proof tips to help you make the right venue decision to compliment your entertainment plans. From picking the right sized venue to ensuring you have the correct facilities to work with, we can make your planning a little bit easier. This is probably one of the most important things you need to have in mind when booking your venue. 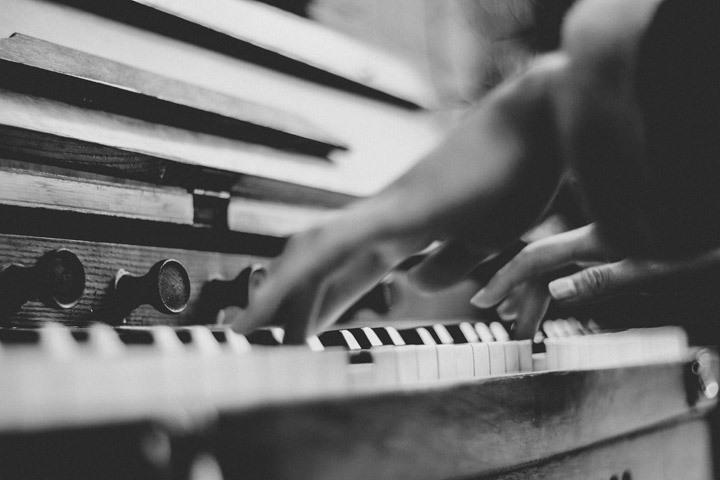 Even if you plan to hold your day in a small and intimate place and you want a wedding band or musician, you need to ensure there is enough space for them to perform. It’s no good booking an intimate venue and then finding out the 12-piece band you had always wanted just won’t have enough room to play. 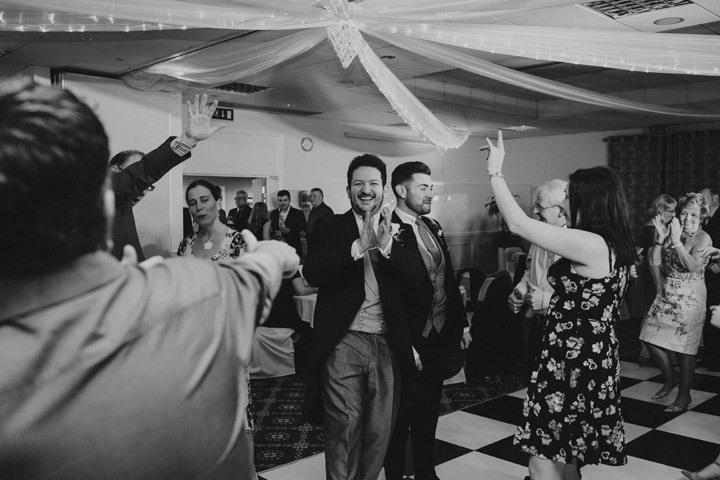 Ceilidh bands are always a great form of entertainment as they can work as a brilliant ice breaker and really help to get your guests on their feet and dancing. If you have a Ceilidh band in mind, you need to ensure not only that there is enough space for the band to perform,but plenty of space for your guests to get up and dance. If you were planning to have a dance performance, space is crucial and you need to ensure there is enough room for the performers and the spectators. Other forms of entertainment such as closeup magicians or caricaturists only need space to move freely around tables, whereas more exotic forms of entertainment such as a fire dancer will need a large area for safety reasons. Some venues will have a stage or something similar, such as a raised part of the room. These are quite useful particularly if you want musicians or entertainment acts to be seen clearly by your guests. The size of the stage is also important. If you planned on having a dance troop come and perform, you need to make sure the stage will be large enough to accommodate their routine and numbers. One thing to consider that often gets overlooked is the layout of your venue. Where you place tables, furniture and guests determines how much space there is for other activities like your entertainment. For example, if your venue has a stage area but it’s separated from the rest of the room, it may not be suitable to use as your guests wouldn’t be able to enjoy the entertainment. Venues can also have pillars or obstructions so if you choose to have a performance as your wedding entertainment, place guests where they will have a good viewing point. Checking that your venue is accessible can sometimes be the make or break for your choice. It’s important your venue can be accessed by all. If you’re having a twelve-piece band but your venue is on the top floor of a building with no lift, it’s certainly not ideal for a band to carry all their instruments up. You need to make sure that any equipment or props your entertainment may need can be easily transported to your venue. Checking the acoustics of the venue before you book is also important, particularly if your entertainment plans involve music. Also take note of the different materials around the venue- if you are planning to have a marquee, remember that material absorbs sound. If you have no idea about acoustics, check with your entertainment what sort of room or material would be suitable. You should always ask your venue as well. When viewing your venue option, ask the wedding planner if there is a curfew for loud music or entertainment. You’ll find that quite a lot of venues have this in place, particularly hotels with other guests. If the curfew is ten o’clock and you always imagined you’d be partying through the night, perhaps find another venue that will be able to accommodate late celebrations. We hope you take this advice on board when you are in the first stages of picking your venue. Remember, if you are completely set on a form of entertainment, you need to make sure it’s doable before you finalise your venue! 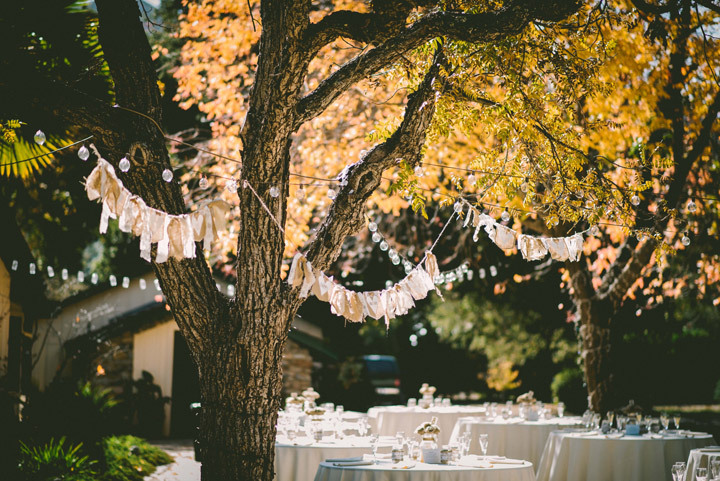 If you’re still looking for ideas for your wedding, we have plenty to browse through on The Wedding Secret.